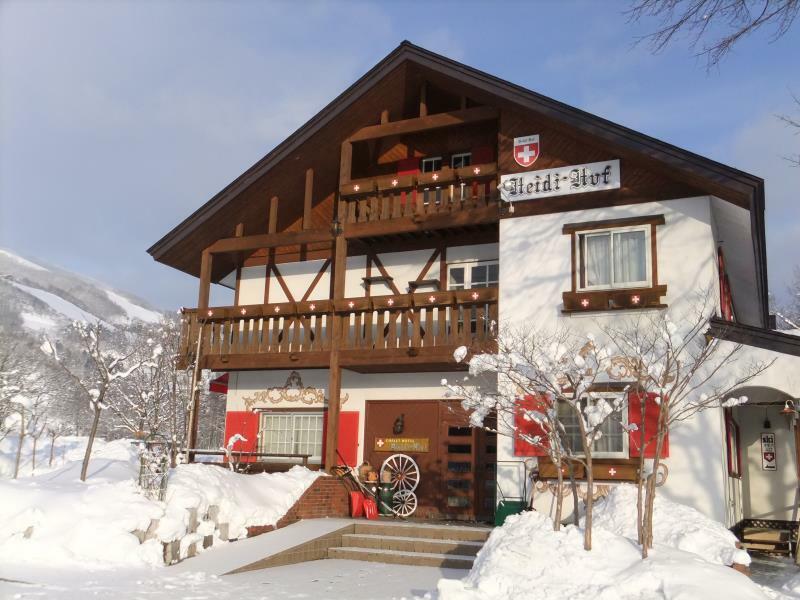 Have a question for Hotel Heidi Hof? 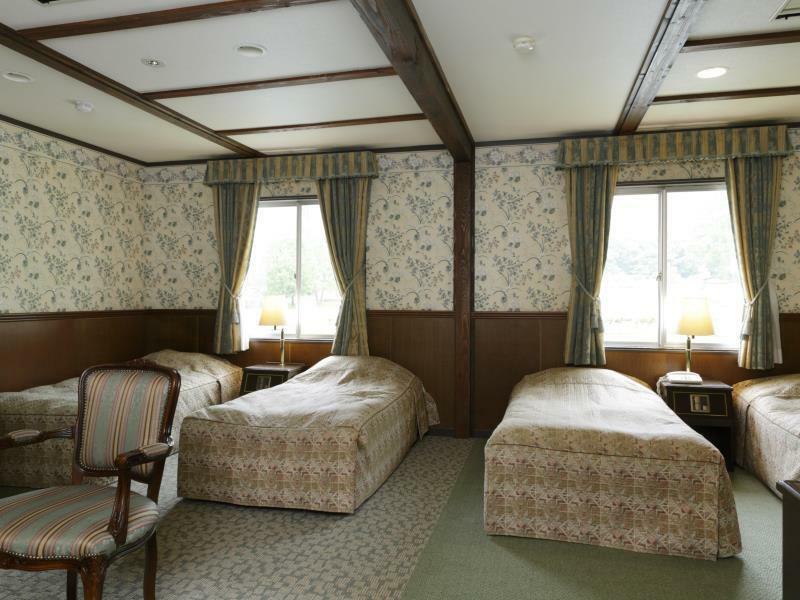 Well-positioned in Hakuba, Hotel Heidi Hof is the ideal point of departure for your excursions in Nagano. The excitement of the city center is only 0.5 Km away. 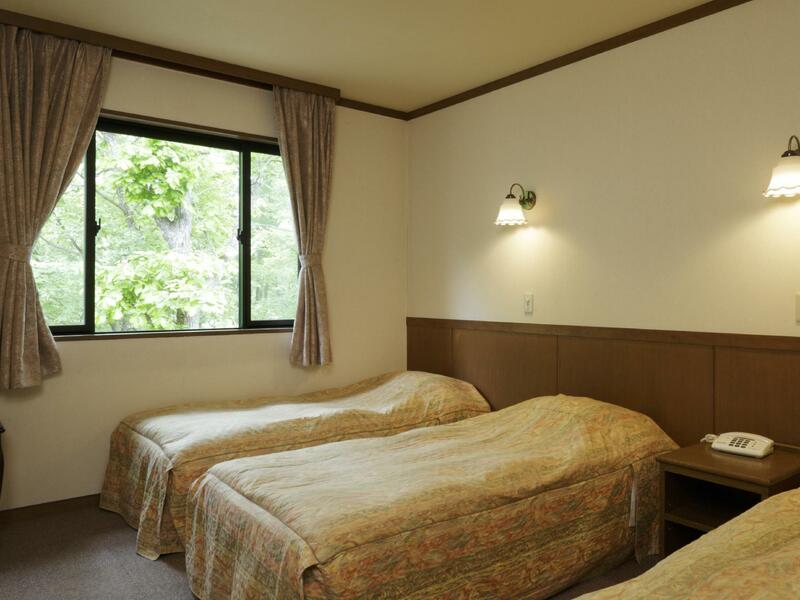 This modern hotel is in the vicinity of popular city attractions such as Hakuba Ski Jumping Stadium, Hakubahappo Onsen, Happoone Shizen Kenkyu Road. At Hotel Heidi Hof, the excellent service and superior facilities make for an unforgettable stay. While lodging at this wonderful property, guests can enjoy free Wi-Fi in all rooms, daily housekeeping, fireplace, postal service, taxi service. 18 rooms spread over 2 floors provide a warm and pleasant home away from home. Modern comforts such as television LCD/plasma screen, complimentary instant coffee, complimentary tea, mirror, slippers can be found in selected rooms. Throughout the day you can enjoy the relaxing atmosphere of the hiking trails, ski equipment rentals, ski lessons, hot spring bath, skiing. 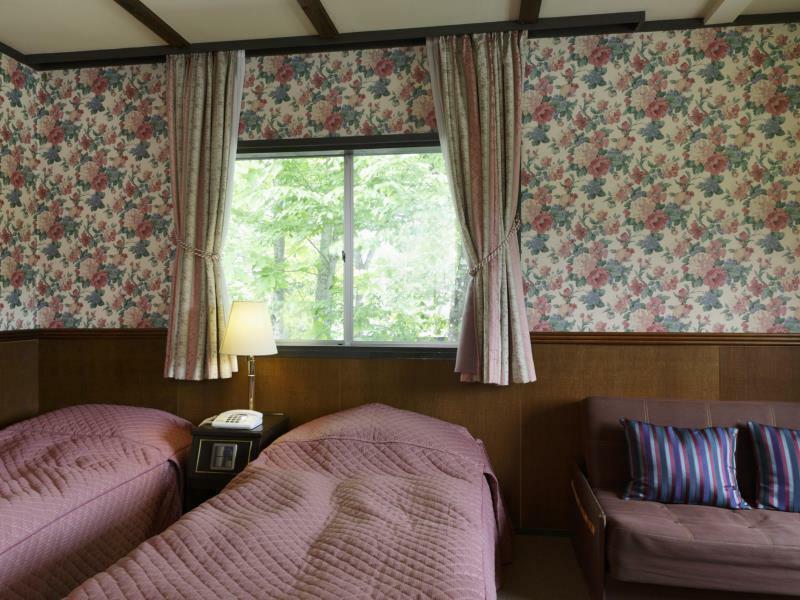 Hotel Heidi Hof is an ideal place of stay for travelers seeking charm, comfort and convenience in Nagano. Heidi Hof was lovely. The staff were amazing. Room was a little drab but we were there to ski, not sleep and we had a great stay.